British Airways will launch its new service between London Gatwick and Lima on May 4, and is celebrating with a special in-flight menu created by award-winning Peruvian chef Martin Morales. The dishes will be served on the route in all classes until June 4, and include causa de camaron – mashed yellow potatoes, layered fresh prawns and Amarillo chilli, and bistec escabechado – grilled soy and cumin marinated beef fillet with pickled tomato and onion salsa and sweet corn puree. Club World passengers will also be offered pisco sour cocktails. 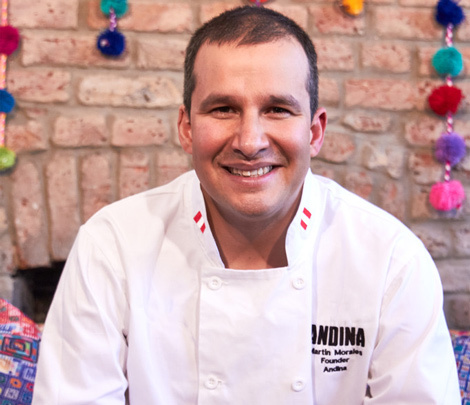 Morales is executive chef at London’s Ceviche Soho, Ceviche Old St and Andina restaurants.